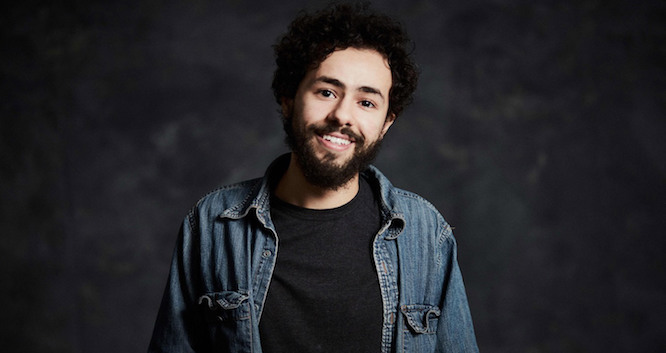 Ramy Youssef is a Muslim-American comedian from New Jersey whose half hour pilot RAMY was picked up to series at Hulu to air early 2019. Ramy stars, wrote and executive produces, with Jerrod Carmichael and A24 producing. The series takes viewers into the world a first-generation American Muslim who is on a spiritual journey in his politically divided New Jersey neighborhood. RAMYexplores the challenges of what it’s like being caught between an Egyptian community that thinks life is a moral test, and a Millennial generation that thinks life has no consequences. He also recently wrapped an arc on Mr. Robot as well as a supporting role in Gus Van Sant’s new film Don’t Worry He Won’t Get Far on Foot.